Think my eyes were big enough for my head? This entry was posted in Photography and tagged art, photo, selfie. Bookmark the permalink. Cute! 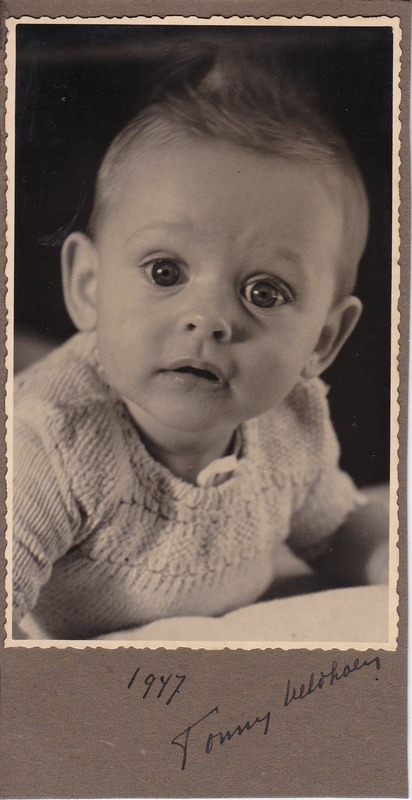 You look like the original Gerber baby! OMG… I think you’re right!